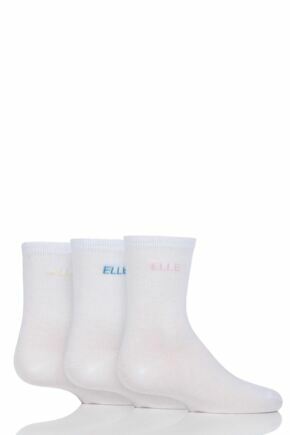 This colourful collection of Young ELLE socks for girls includes ankle socks and knee high socks in a range of patterns and styles. 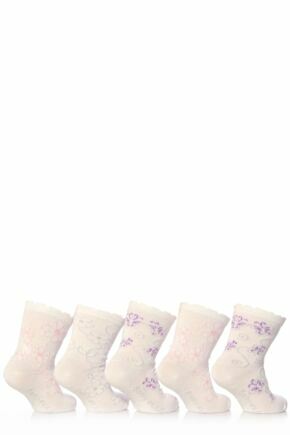 In pretty patterns and beautiful colours, these are bound to add a splash of colour to any girl's sock drawer. 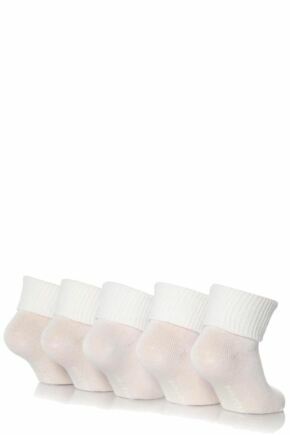 Each pair are cotton rich and feature lovely soft toe seams for extreme comfort, and are machine washable.